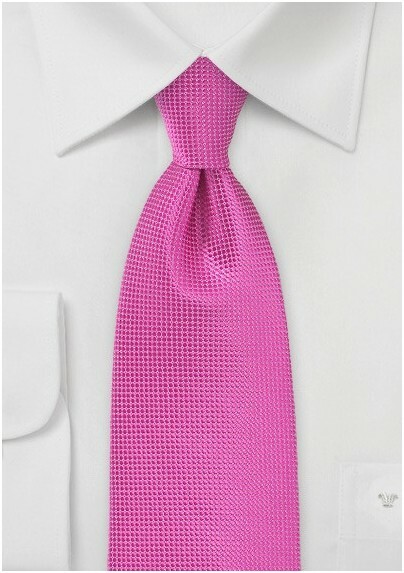 Brighten up any look with the colorful charms of this stunning Boys Sized Tie in Paradise Pink. This fashion savvy kid sized accessory adds panache and polish to anything it is paired with. 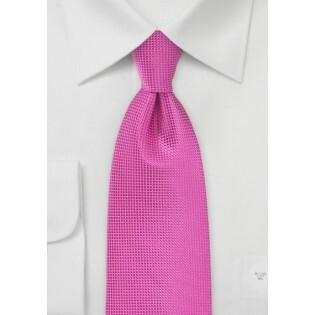 This artisan necktie comes in a Regular Length and an XL Length too. Designed by Puccini and expertly crafted from a manmade microfiber.